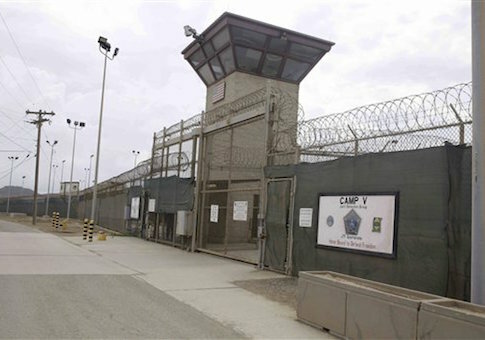 The Obama administration and Congress are heading for a showdown over the president’s plan to close the prison at Guantanamo Bay, Cuba, and transfer its remaining terrorists abroad or to U.S. prisons. Defense Secretary Ashton Carter announced last week that Pentagon assessment teams are looking at creating prisons for the terrorists at Leavenworth, Kansas, and Charleston, South Carolina, as well as other locations. Mr. Carter said he is dealing with two groups of Gitmo prisoners: those who can be transferred to other nations and a group of hard-core terrorists who must remain in detention as enemy combatants. Releasing the terrorists to other nations is said by defense officials to be problematic and a cause of friction between the White House and Pentagon. Differences between the president’s advisers and former Defense Secretary Chuck Hagel ultimately led to Mr. Hagel’s ouster in February, according to defense officials. This entry was posted in National Security and tagged Guantanamo. Bookmark the permalink.